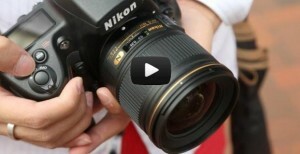 Watch the video reviews of Nikon 28mm f/1.8G AF-S review with the Nikon D700. Bring a dramatic wide-angle perspective to your still and HD video shooting. The AF-S NIKKOR 28mm f/1.8G’s fast maximum aperture lets you create in nearly any light—dusk to dawn, indoors or out—and offers outstanding depth-of-field control. Nikon’s exclusive Nano Crystal Coat nearly eliminates the ghosting and flare seen with some wide-angle lenses for improved clarity and contrast. Impressive on both FX- and DX-format cameras, the AF-S NIKKOR 28mm f/1.8G excels with landscapes, architecture, group shots, travel and more. 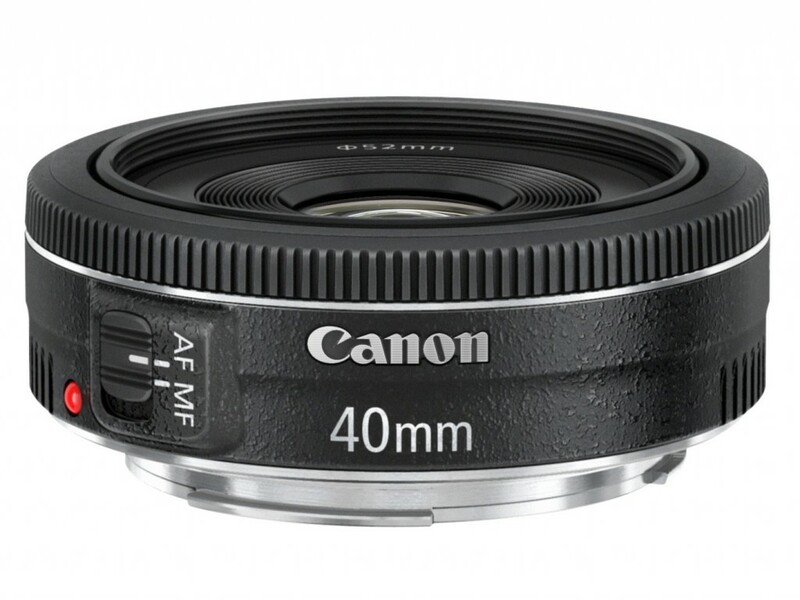 Canon Mirrorless Camera announcement date – July 24, 2012 ? 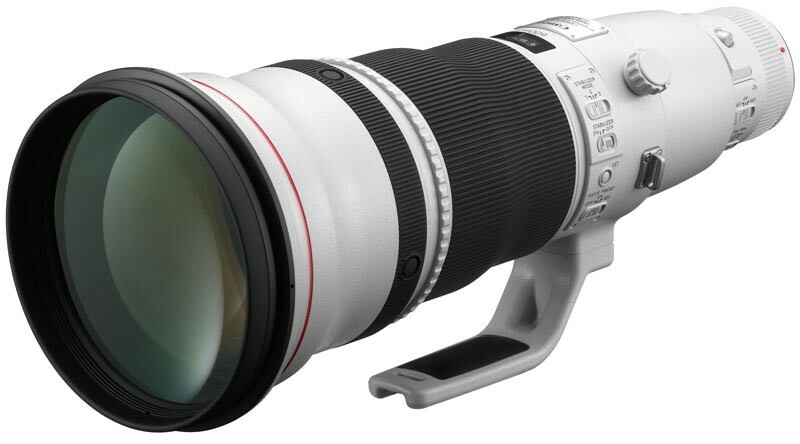 Canon Rumors said that there will be an announcement on July 24, 2012. 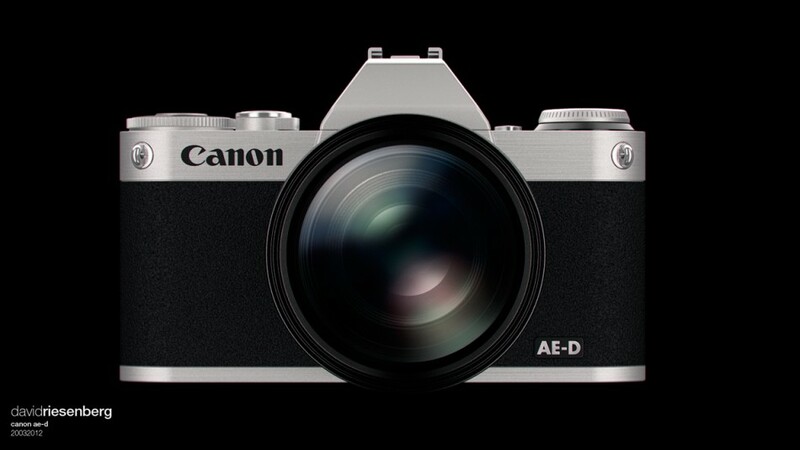 And the product will probably be Canon Mirrorless Camera. 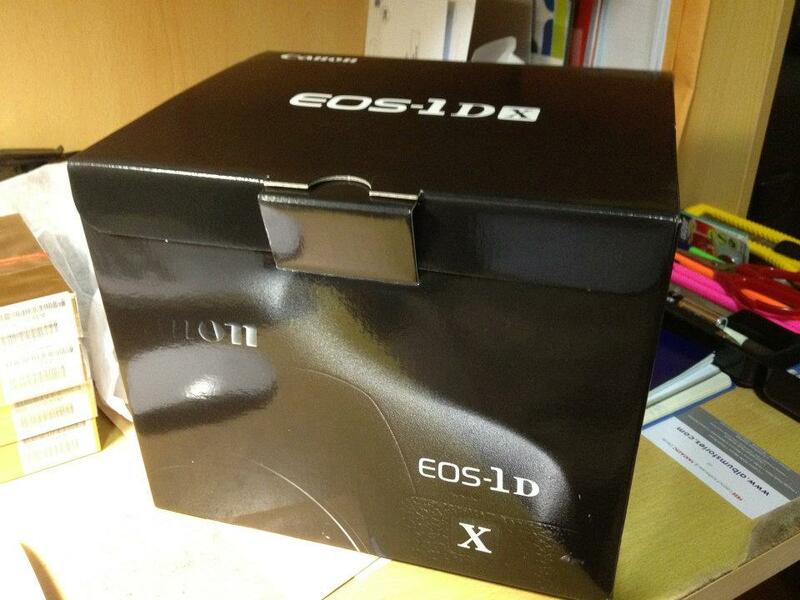 Also rumored that there will be some new lenses announced. 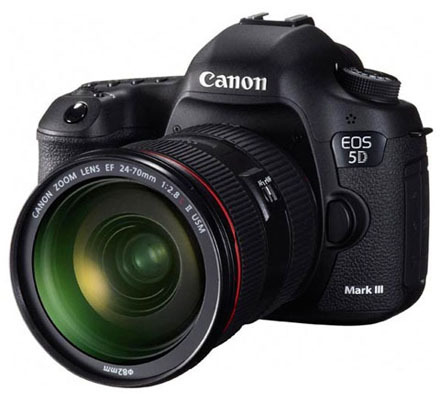 Author CameraeggPosted on June 22, 2012 June 22, 2012 Categories Canon EOS MTags Canon Rumors, Release DateLeave a comment on Canon Mirrorless Camera announcement date – July 24, 2012 ? 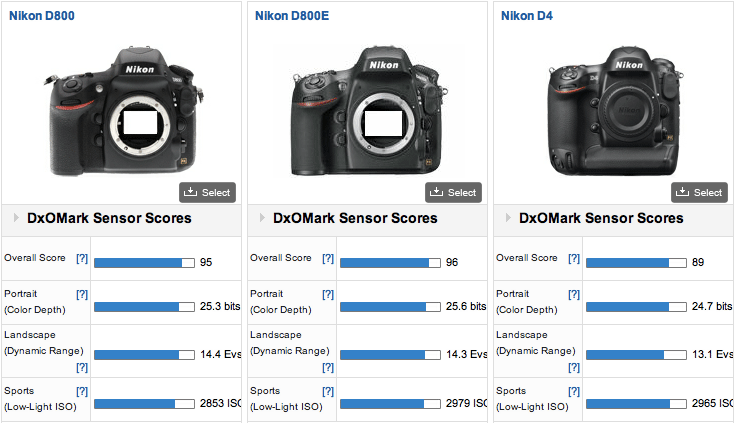 Amazon.co.uk now have Nikon D800 in stock on June 21st. 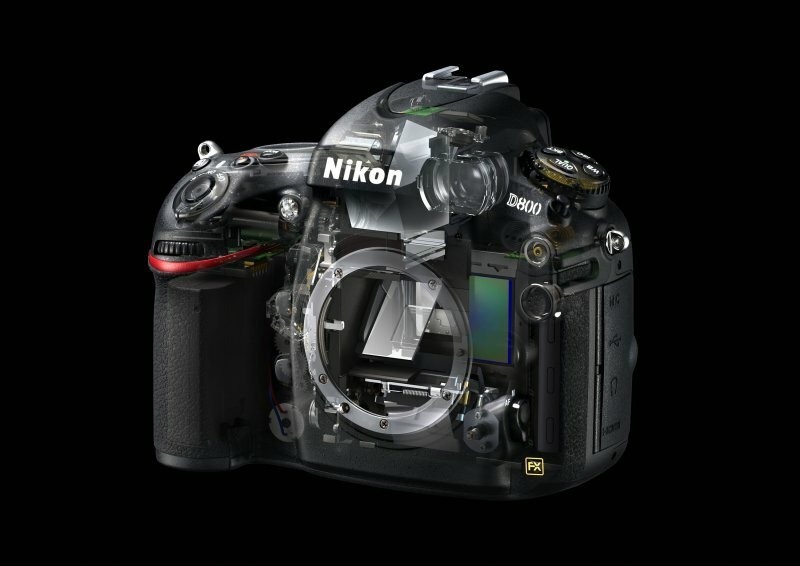 Order now if you need this new D800.